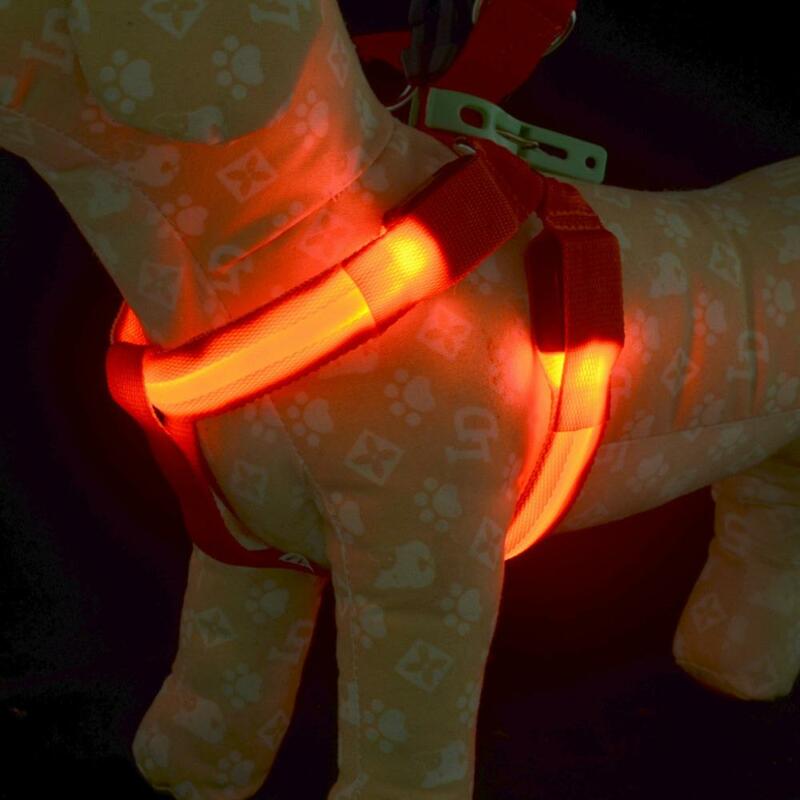 LED GLOW & SAFETY DOG COLLAR: LED dog collar is very bright and easily seen, it’s made of nylon webbing and 3 reflective strings which improves your dog visibility and safety. MULTIPLE GLOW MODES: It can be set to quick flash, slow flash or steady glow by pushing the button. RECHARGABLE MICRO USB: The collar can be recharged by Micro USB cable with daily use device. And it is very Eco-friendly. 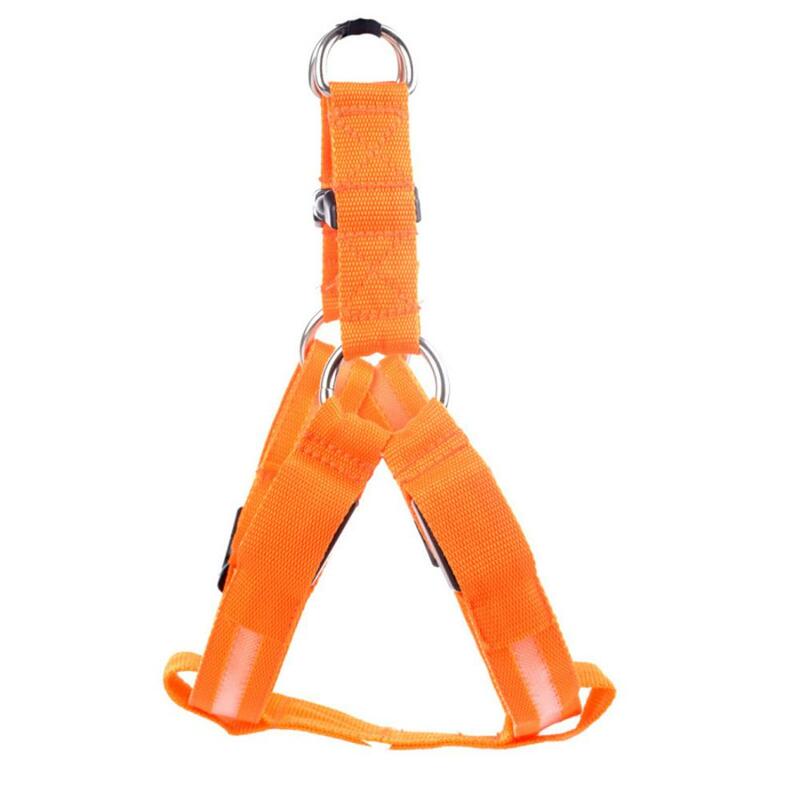 ADJUSTABLE DOG COLLAR: Each size of the dog collar with a buckle. 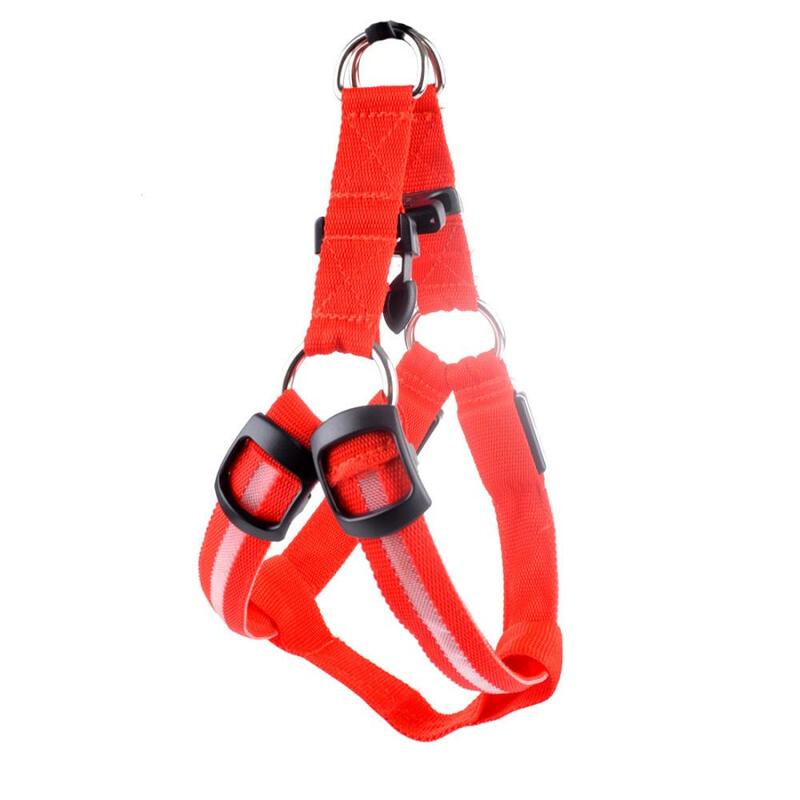 Also it has a Heavy-Duty D-ring can be faultlessly connect with our led dog leash. LIGHTWEIGHT & CONVENIENT: This collar is lightweight and easy to carry.Purchase this led dog collar today while stock lasts by clicking ”Add to Cart” above. Please allow from 5 to 14 days for your order to arrive. We source products from all over the world to bring you epic offers and the lowest prices. This means sometimes you have to wait a little longer to get your order but it's always worth it! Ordering from Peteaz is 100% safe and secure so you can rest easy. Your personal details are never shared, sold or rented to anyone either. Become a Peteaz Insider and get 10% off your order today. Plus we'll keep you up-to-date with the latest theme news. © 2019 Peteaz. All rights reserved.